Advocates say that state law doesn't go far enough to protect workers in many cases, especially when they have medical issues or family obligations. Sympathetic lawmakers are offering proposals to overhaul the workers' compensation system, require "reasonable" accommodations for pregnant and nursing employees, prohibit most employers from firing or not hiring someone over their off-hours marijuana use, and provide more robust paid family and medical leave. Business owners worry that state mandates could cost them money and productivity. House Bill 2005 would transform family and medical leave in Oregon, turning it into a universal benefit that would pay out a portion of an employee's wages while they are out for reasons like a difficult pregnancy, a debilitating injury or illness, a family emergency, or the recent birth or adoption of a child. State and federal laws currently allow workers to take unpaid family leave for 12 weeks per year, and in most cases, employers are obligated to let them return to their jobs. However, businesses with fewer than 25 employees are exempt. Current law does not require that an employer pay an employee who is on family leave, although some do voluntarily. Under HB 2005, also known as the FAMLI Equity Act, family and medical leave would be paid for by insurance. Workers would put up to 1 percent of their earnings toward a state-run insurance fund, into which businesses would have to pay as well. In return, employees on leave would be eligible for benefits equal to some or all of their salary. "You should not have that type of control over somebody where it is not justified." "We should not be placing people in the position of choosing between valuable family time and their career," Rep. Courtney Neron, D-Wilsonville, said at a committee hearing last month. Many business owners who testified last month objected to House Bill 3031, an earlier version of the FAMLI Equity Act. Gregory Keilman, owner of The Dalles Chiropractic, said it would likely drive him out of business. "It will destroy small businesses in this state," he wrote in a letter to legislators. To address small-business worries, the proposal has been amended to provide state grants up to $3,000 to help while an employee is out on leave. Thuy Tran, who owns Rose City Vision Care in Portland, likes the idea of an employee's prolonged absence from work being covered by insurance, which she said could allow her to bring on temporary help. That's a "win-win," she said. "I would get to do what's right for my staff, helping them during a time when they are experiencing family or medical issues by allowing them, by enabling them to take time off and take care of what is important in their personal life, and helping them get a paycheck during that time," Tran said last month. The National Federation of Independent Businesses is still cool to the proposal. The group told legislators it has "major concerns" about a new 1 percent payroll tax and how small businesses would staff their operations when an employee is on leave. The Oregon Trial Lawyers Association originally proposed House Bill 3022 as a sweeping proposal to overhaul workers' comp. It has been meeting with business and labor representatives to narrow the bill's focus, lobbyist Arthur Towers said. "What we want to do is make sure that workers can get those diagnostic tests they need to figure out what's really wrong with them," he said. "That's a pretty huge problem with the system right now." Workers with previous medical conditions who are injured can also be "kicked off" of workers' comp, as Towers described it, on the basis that their employer shouldn't be on the hook for preexisting issues. The group that has been working on HB 3022 has agreed that employers should have to prove that the on-the-job injury isn't the reason an employee is unable to work or has an ongoing need for medical care. 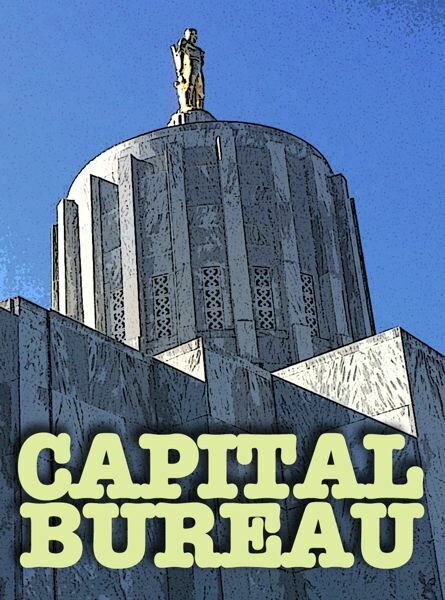 Kimberly Wood, co-chair of the Oregon Management-Labor Advisory Committee, said the group will propose changes for legislators to consider as the bill moves forward. Three House Republicans voted Monday, April 8, against forwarding HB 3022 to another legislative committee for more work. "It seems like it'd be something that we'd want to move into a different session, at a later time," said Rep. Greg Barreto, R-Cove. "Something as serious as messing with workers' comp gives me concern." 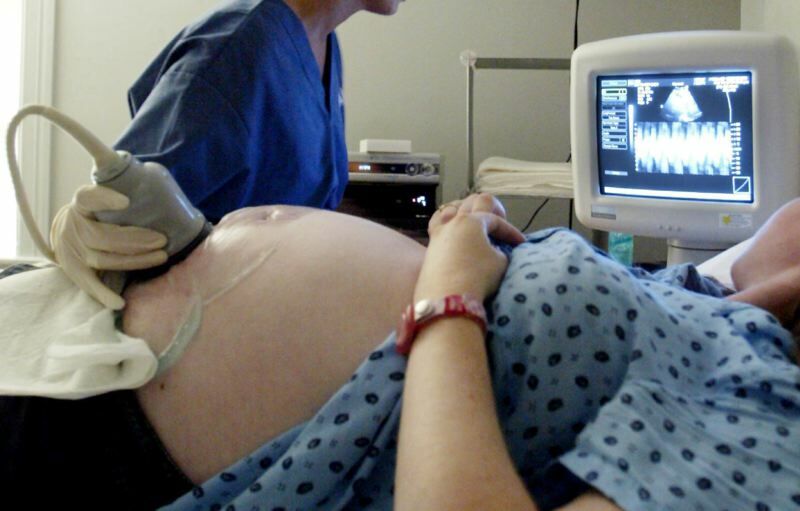 Legislation to protect employees who are pregnant or nursing is also advancing. House Bill 2341 aims to address what advocates call "pregnancy discrimination" in the workplace. The legislation would prohibit employers with more than five employees from rejecting a job applicant or punishing a worker who wants them to accommodate her pregnancy. Power is also sponsoring House Bill 2593, which would require employers to grant "a reasonable rest period" to an employee to breastfeed a child or pump breast milk. The current law provides 30 minutes for every four hours of work now, which some advocates say is not sufficient. "Not having adequate time to pump or breastfeed can lead to infections," Power said. Meanwhile, the Senate may consider a proposal to shield most workers from employment recriminations over marijuana use outside of work. 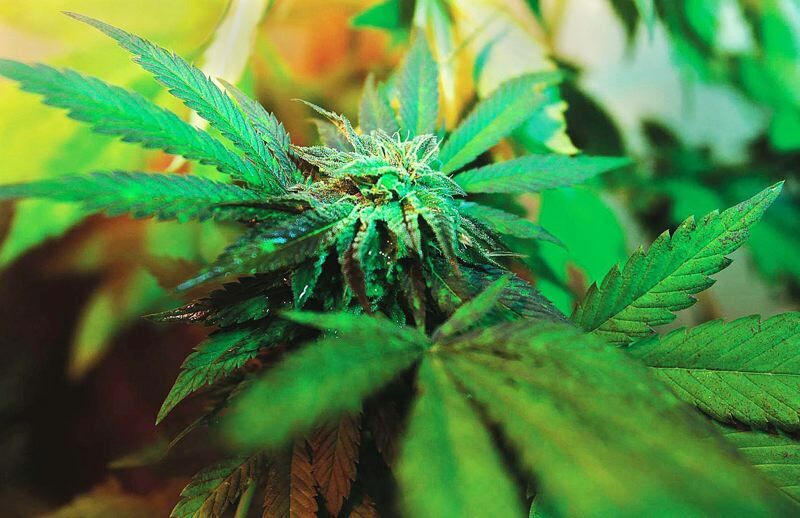 Sen. Floyd Prozanski, D-Eugene, who unsuccessfully pushed similar legislation two years ago, believes that since voters chose to legalize recreational marijuana in Oregon in 2014, workers whose marijuana use does not affect their job performance or safety — "not in a high-risk employment situation," as he put it — should be protected. He is concerned about employers behaving in a "totalitarian" way and punishing people for what they do outside of work, he said, adding, "You should not have that type of control over somebody where it is not justified." The legislation — Senate Bill 379 — has been amended to allow employers to ban private use of marijuana as a condition of employment for emergency responders, healthcare professionals, transit operators, taxi drivers and "employees who perform job functions that may involve a risk of injury to others." That would cover occupations such as truckers, construction workers and machinery operators. Editor's note: A previous version of this story misstated Greg Barreto's affiliation and residence. He is a Cove Republican. The story has been corrected.